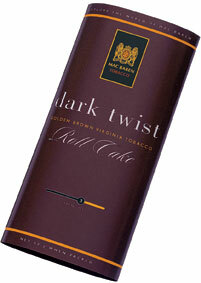 A full roll cake tobacco for special moments. Round in taste and quite characteristic. The specially spiced, dark Cavendish ensures its pleasant taste and harmoniously matches the choice Virginia tobacco. Virginia, Burley and Cavendish. When Mixture first appeared on the market in 1958, it was the object of much attention. 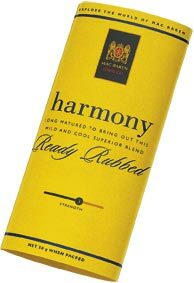 Pipe smokers could now enjoy a finely balanced pipe tobacco offering a fine blend of tobacco leaves with a slightly aromatic flavour. A blend of bright ready rubbed, matured, Virginia and Burley tobaccos with a fine, sweet Virginia and a touch of darkfired Cavendish. The result is 'Mixture Aromatic' with its extraordinary mildness and very pleasant flavour. 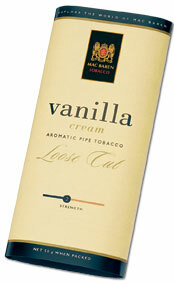 Mac Baren Vanilla Cream is a colorfull blend mixed with cut plugs. Manufactured from specially selected and aged Virginia and mild black Cavendish tobaccos. Then blended with an exceptional Vanilla Flavour. This selection creates an outstanding blend with superior flavour, unique aroma and distinctive taste experience. 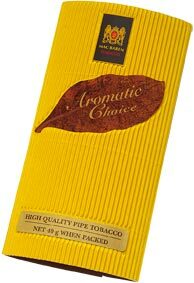 A tender and pleasant aroma with a fruity, aromatic taste that does not burn your tongue. 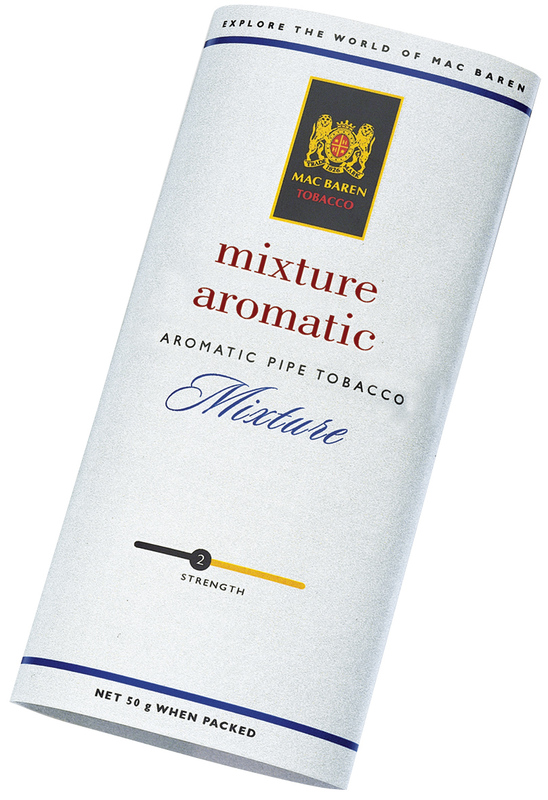 Filling your pipe with Aromatic Choice is very easy, just as it is very easy to smoke for even less experienced pipe smokers. 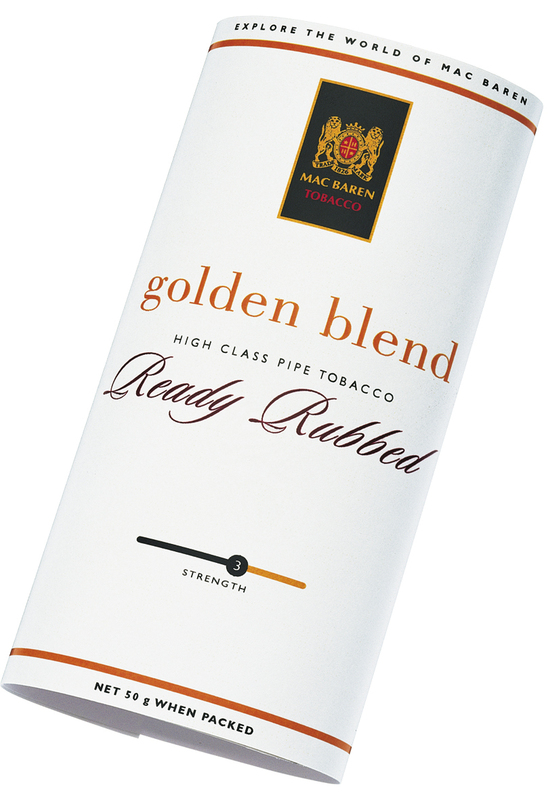 The tobacco is a loose cut blend of golden Virginia, the modern Mac Baren Cavendish, tempered with a unique Burley. Original Choice is a new pioneering pipe tobacco which will appeal to "novice" pipe smokers and the younger generation. It has a mild, aromatic taste, and the truly remarkable thing about Original Choice is the fact that we have managed to develop a tobacco that does not smart on the tongue. 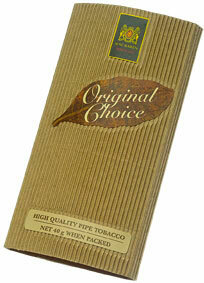 Original Choice is made of specially selected tobaccos. 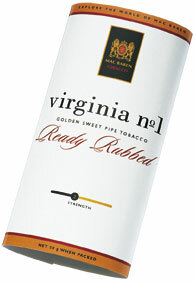 It is a blend of Virginia tobacco from North Carolina and mild, air-dried Burley from Tennessee. One of the suppliers of the Virginia tobacco is Boyette Farm, where the Boyette family has been working since 1797 to produce the best possible Virginia qualities. Their success has been due in part to the warm and dry climate. It is now the fifth generation that has taken its place behind the solid oak writing desk to play roulette with Mother Nature, as the family puts it. Fortunately, thanks to generations of experience , the odds are stacked in favor of the Boyette family. 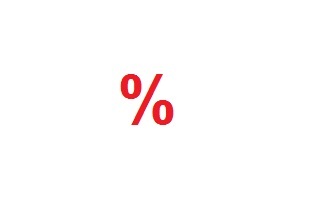 That is why a plug of Original Choice is always a good idea. The packaging is made of an exclusive type or corrugated card, which not only looks good and protects the tobacco but is also completely environment-friendly. 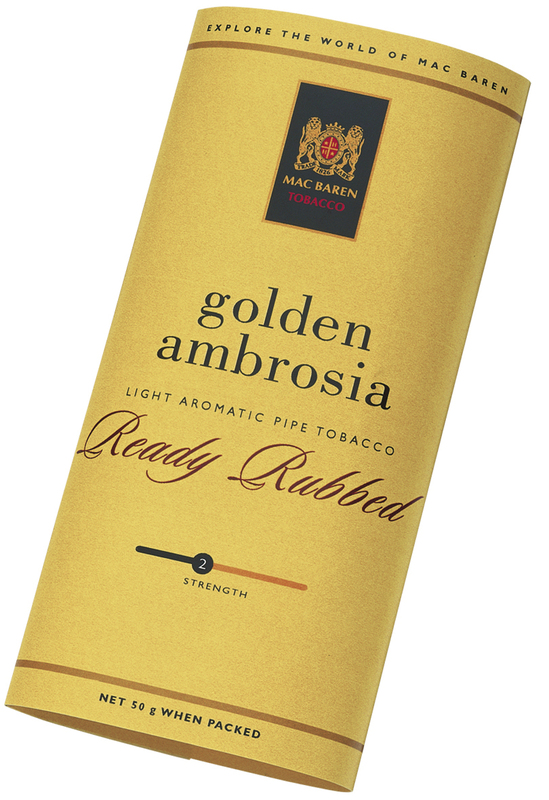 It is not every year that Mac Baren Tobacco launches new types of tobacco. That is why we have pulled out all the stops to make full use of our experience and our production of the new blends. That is also why we have managed to make sure that Original Choice does not smart on the tongue. Numerous test smokers have already given Original Choice their approval and have already made it their first choice.